Advertising is one of the most daunting aspects of starting your own business. How to advertise and where? 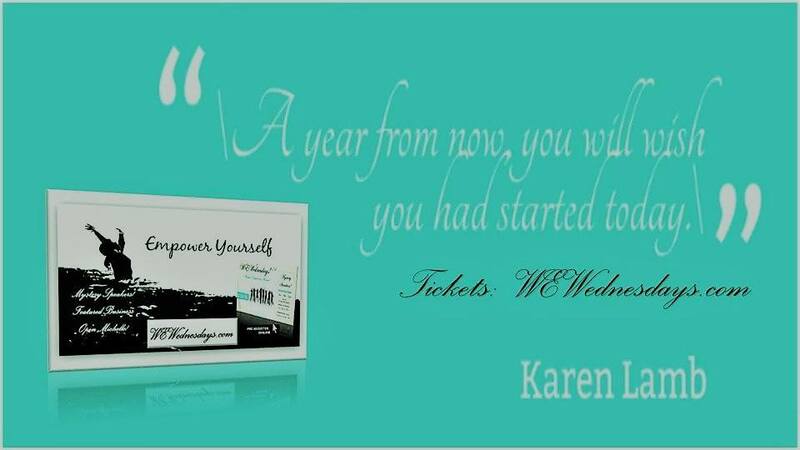 A Celebration of Women™ turns this giant step into an easy pathway, as we step forward to help and offer promotional packages that take the worry out of advertising for you. Most importantly, you define what makes your company unique. You start by researching the market online and seeing who your competition is and what they’re doing. This gives you a baseline to start your own advertising. Then write a few sentences on what your company stands for, it’s mission statement. Then at this point, with a clear picture of what your company does, you post this company description on A Celebration of Women™ and get professional feedback. When you’re ready to launch, A Celebration of Women™ offers reasonably priced advertising packages starting from $188 including options on web, social media, and event campaigns. SPECIAL for WOMEN in BUSINESS: FULL PAGE Magazine Style NOW Available! 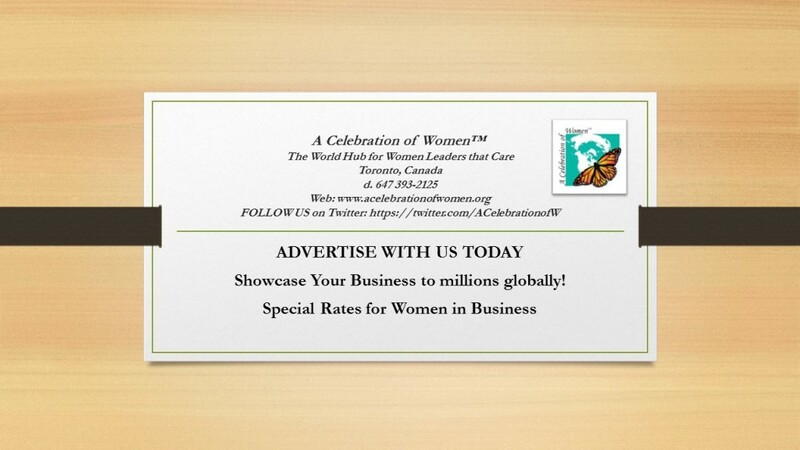 Advertise your product or service on A Celebration of Women™’s most viewed homepage: includes logo placement, featured widget placement (300px), member offer website feature, for one year. $288.